Compatibility: Requires Android / iOS 8.0 or later. Your duty is to transport cars on a cargo truck trailer which is a police truck trailer and you have to perform this heavy duty as you may be proved as a victim of so called terrorists who are in process to steal the police information and data. 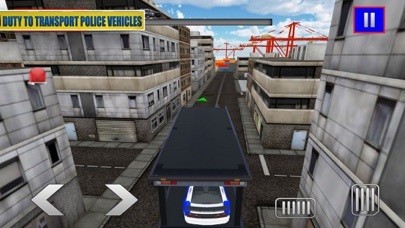 Car cargo duty is not as easy as a duty driver, but you must have your eyes open in order to perform this cargo duty on this big truck trailer which is specifically designed for police car cargo. 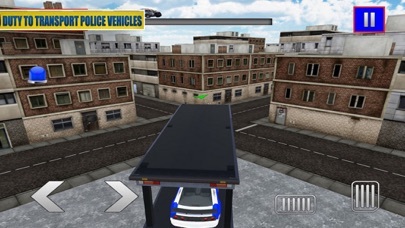 Features: - Detailed 3D police truck variety transporter game. - Perfectly tuned police transportation for best car games. 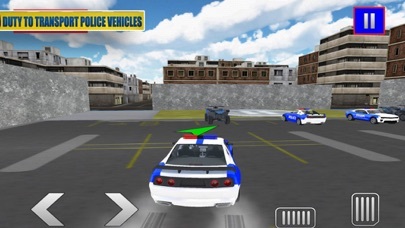 - Best police games sound effects and animation. - Challenging task to perform. - Heavy Truck Driving 3D - Fast Truck Transport: Real Super Truck Driver.